PRO's beautifully crafted range of decorative veneer doors and panels will add character to any entrance. 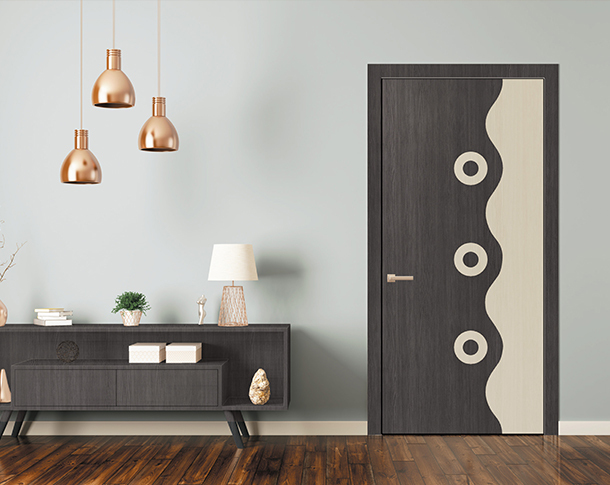 The exotic decorative veeners are laminated on imported core, giving them a sleek minimalistic look. The doors in this range are water-proof with MR grade overlay of finest quality veneer that gives them their distinctively beautiful finish.